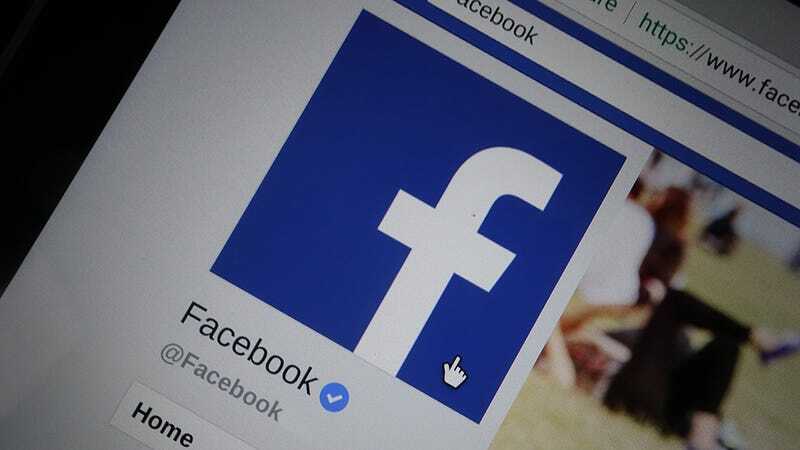 Putting your place of work and education history on your profile is great for connecting with old school friends and networking with other users, but do you really want Facebook to know where you’ve been studying and working? Or which brand of cola you prefer? Your profile reveals a ton of information about you, but it doesn’t have to. Open up your profile page on the web, then click Edit Profile. Click the pen icon to the right of anything you don’t want to be there, then Options, then Delete. Further down the page you can remove check-ins, interests, and anything you’ve ever liked—just click Liked and select Unlike instead. Deleting data like this from your Facebook profile doesn’t necessarily mean Facebook will forget it ever existed—in fact it may well keep your data internally until you actually delete your account in full. However, clearing up your profile will stop apps you connect in the future from accessing it. You should also vow to ignore Facebook’s prompts to add more details to your profile from this point on. Just about everything you do on Facebook adds to the profile the company has on you: Liking, commenting, putting “maybe” on an event invitation, clicking on links, and so on. If you want to stop Facebook learning more about you, you need to cut down on your activity on the site as much as possible. To see activity that’s already been logged, go to your profile page and click View Activity Log (you can delete actions from here too). Uninstall Facebook from your phones and tablets, if it’s installed, as these can reveal your location and your mobile habits to Facebook, and stick to using Facebook on the web when you absolutely have to log on. If you go to your notifications page and enable email alerts, you can get news on Facebook activity sent to your inbox, saving you having to visit the site to check every like and comment you get. Get out of the groups you don’t need, unfriend the people you don’t absolutely have to be connected to, and of course don’t post anything yourself. If you go to your Timeline and Tagging settings on the web, you can stop other people from posting on your timeline and review any tags your friends add before they’re published—obviously you should block all of them if you’re trying to keep a low profile. The now infamous Cambridge Analytica data harvesting happened through a third-party Facebook app—in this case a personality test—and we’ve warned you many times to keep these kind of connections down to a minimum. The more apps and sites you connect to your Facebook account, the more exposed you are. Go to the Apps page in your Facebook settings on the web, and click the Remove button (the small x) next to everything you see on this page, unless you really, really can’t live without a certain app and trust it to use your data responsibly. Read through the confirmation message on screen, then click the Remove button again to confirm. This doesn’t necessarily delete data those apps have already collected on you, but it’s a start. You should also click Edit under Apps others use and untick all the boxes you see—if you have friends who love personality tests and third-party apps, this stops those apps from looking at your data too. Facebook likes to track you outside Facebook too, something which you can limit by opening up the Ads page of your Facebook settings on the web and turning the top option under Ad settings (“Ads based on my use of websites and apps”) to Off. You can also visit your ad preferences page and remove anything you find under the your interests heading. To further limit the information Facebook can gather on you when you’re not actually on Facebook, head to the YourAdChoices page run by the Digital Advertising Alliance. Find the Facebook entry—and all the others you want to limit the activity of—and tick the Opt Out box (note that you need to do this for every browser you’re logged into Facebook on). If that’s not enough, we’ve previously covered a ton of more general ways you can limit how companies track your web browsing. A lot of the other privacy settings you’ll find on your Facebook account limit who else can see your data, but doesn’t actually affect the data Facebook collects on you. The best option, if you’re not going to delete your account, is simply to clean up your tracks as much as you can, then use the service as little as possible in the future.